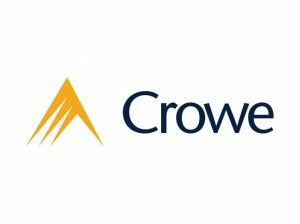 Crowe Bulgaria is an independent member of Crowe Global, ranked as the eighth largest global accounting network with over 200 independent accounting and advisory services firms in close to 130 countries around the world. In Bulgaria the company is among the top 10 professional services companies, providing the full scope of related services including: Audit and Assurance, Advisory Services, Accounting Services, Tax Services, Enterprise Risk Services. Over the years Crowe Bulgaria have built the firm as an effective, first-class team, serving as a beacon of trust for our clients, following the principles of mutual respect and confidence. The team of seasoned certified professionals is the core of Crowe Bulgaria business and in alliance with it’s partner-led, tailored and timely service approach, we have developed a loyal customer base of more than 120 international and local clients.